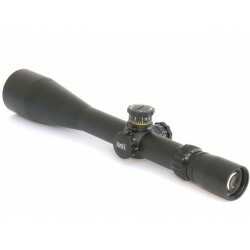 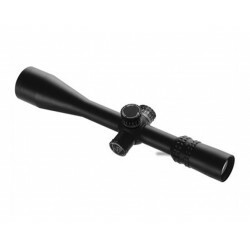 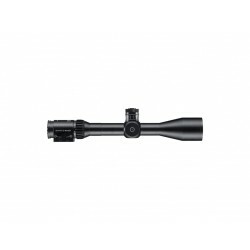 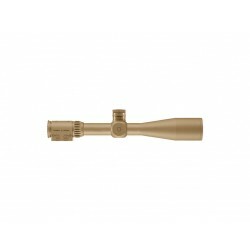 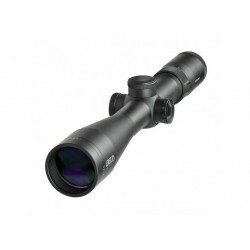 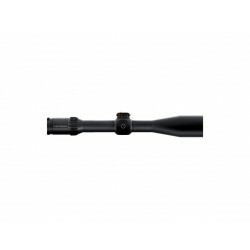 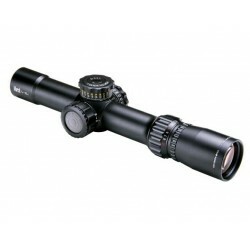 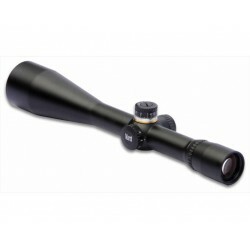 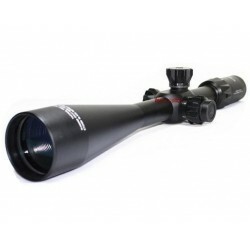 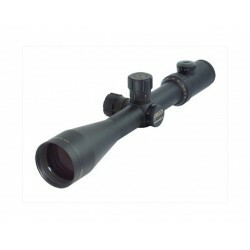 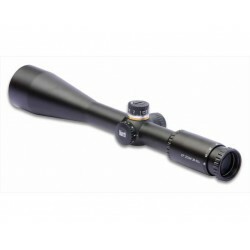 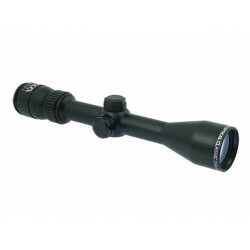 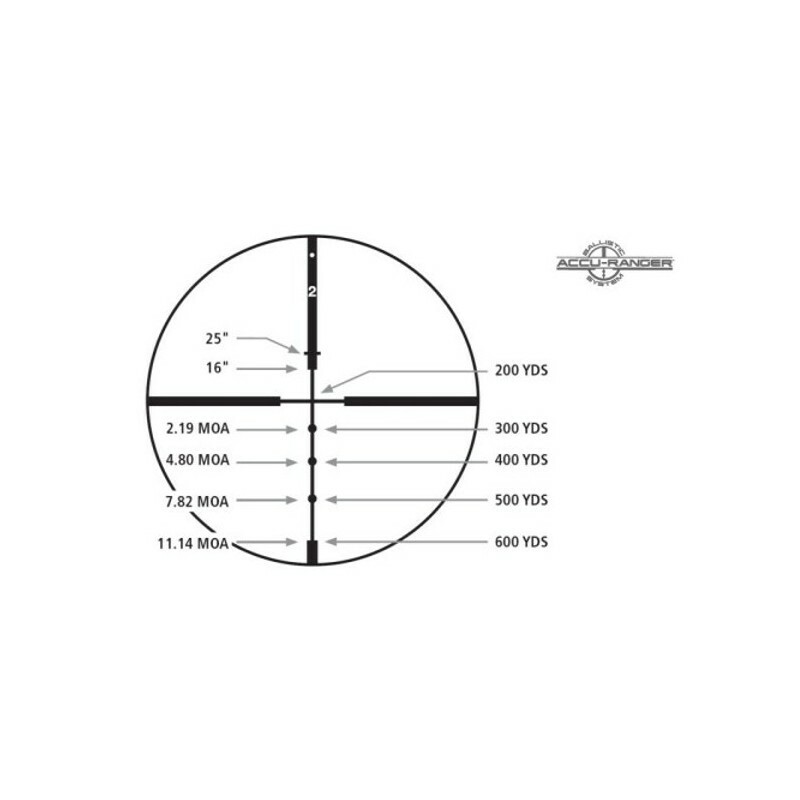 Redfield Revenge 3-9x52mm Rifle Scope augments the standard features of the 3-9x42mm Revenge scope with a larger objective lens that captures more light with greateraccuracy, resulting in higher light transmission values. Redfield Revenge 3-9x52mm Rifle Scope augments the standard features of the 3-9x42mm Revenge scope with a larger objective lens that captures more light with greateraccuracy, resulting in higher light transmission values. 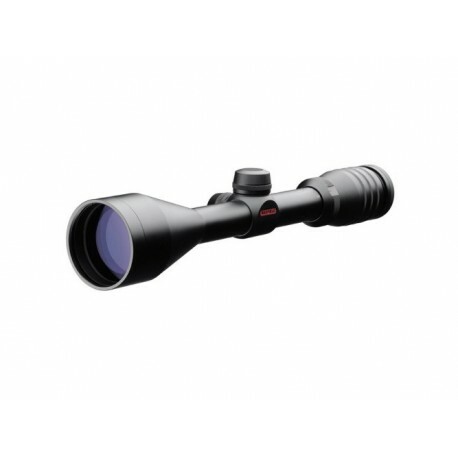 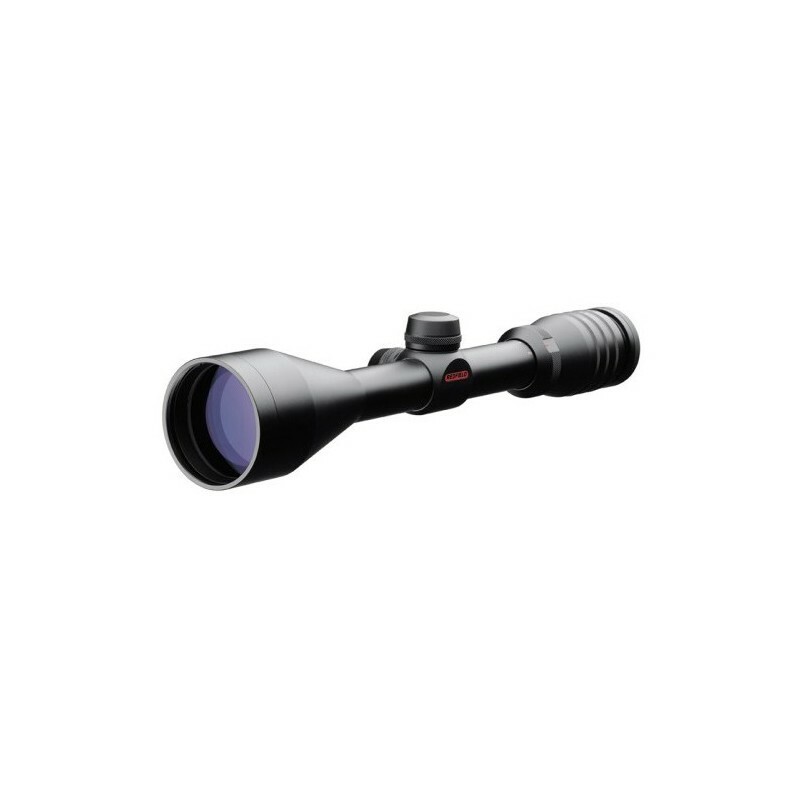 Combined with afully multi-coated lens system, the wide objective lens on these scopes gives you crystal clear images, even when the light quality isn't at its best.Fast focus eyepiece allows you to acquire targets quickly and accurately. 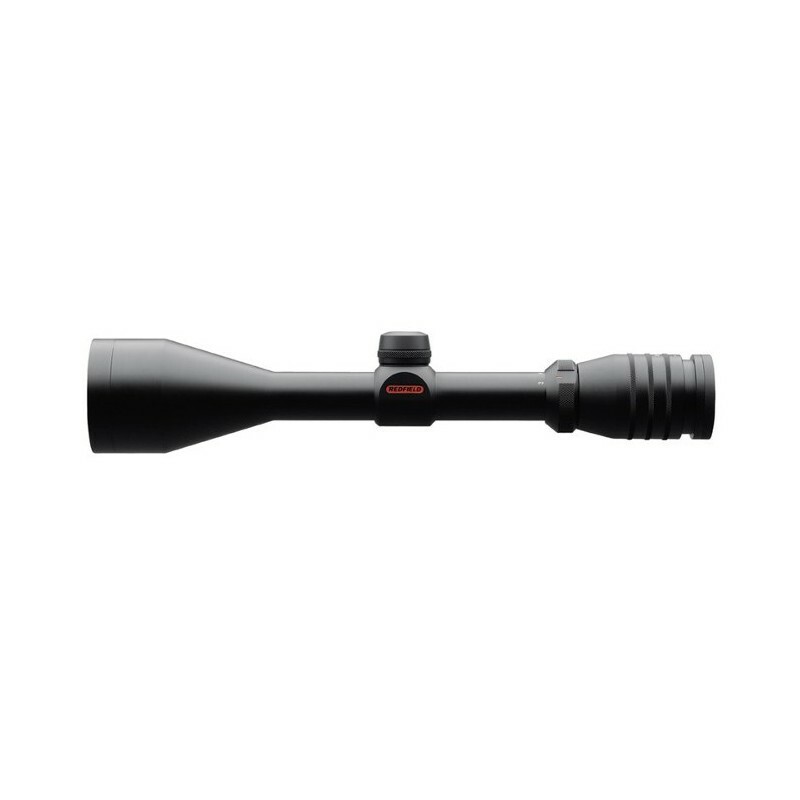 Red-Field Revenge 3-9x Variable Zoom Scopes allow you to make precise windage and elevation adjustments with pop-up knobs with an adjustment rate of 1/4 MOA and a total adjustment range of 70 MOA. 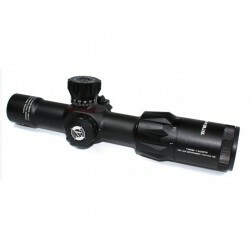 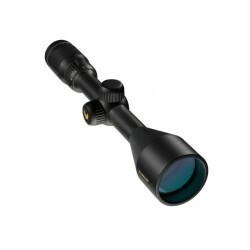 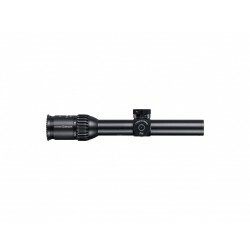 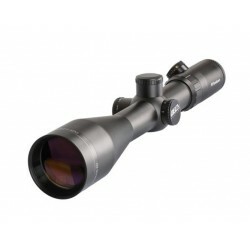 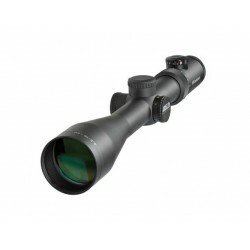 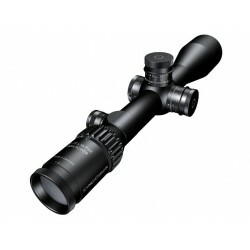 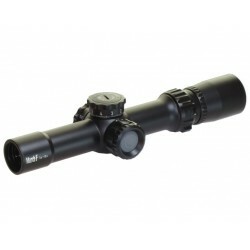 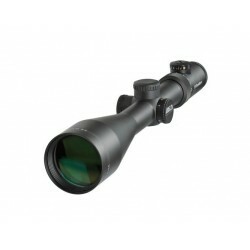 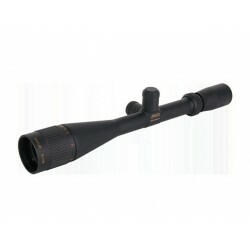 The 3-9x variety sportscopes anitrogen-filled tubethat is fog proof, shock proof, and waterproof. 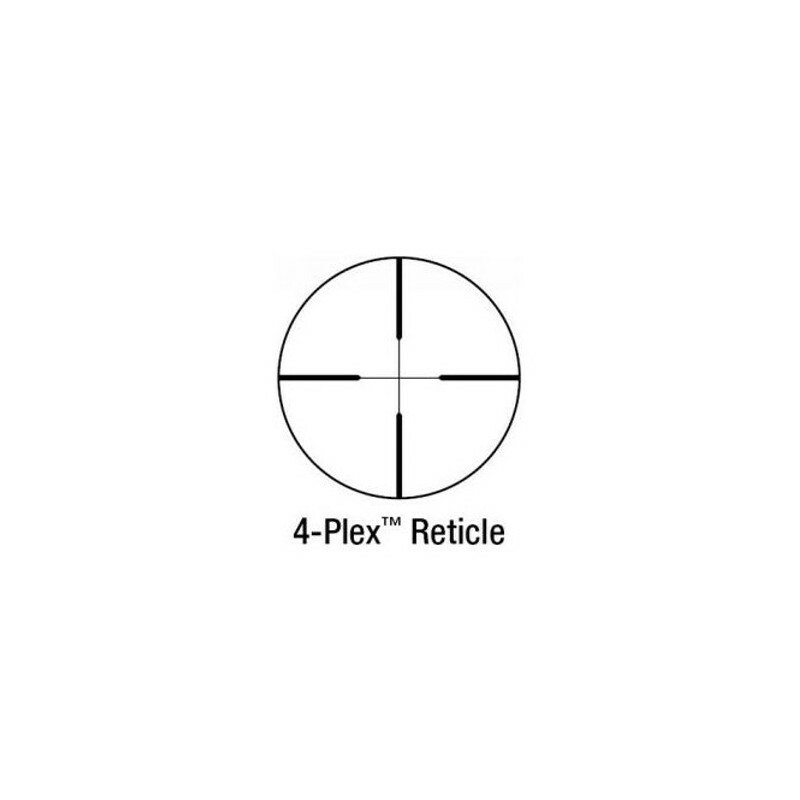 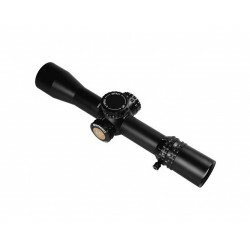 These particular scopes are available with a bare-bones 4-Plex reticle or an Accu-Ranger Hunter Reticle, complete with accurate bullet drop indicators.